If you already know how to surf and brought your gear, you’re in the right place – Maui is where surfers go when they’ve died and gone to heaven! If you didn’t bring your gear, there are plenty of places to buy or rent gear for your visit. Pack up your own picnic dinner and watch the sun set over the Pacific. You can prepare your own, or most establishments (even fancy ones) offer take out if you ask. 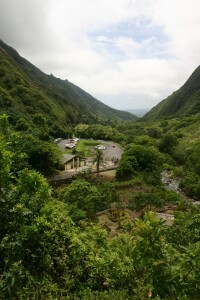 A lush rainforest surrounded by towering verdant cliffs, ‘Iao Valley is the second wettest place in Hawai’i. 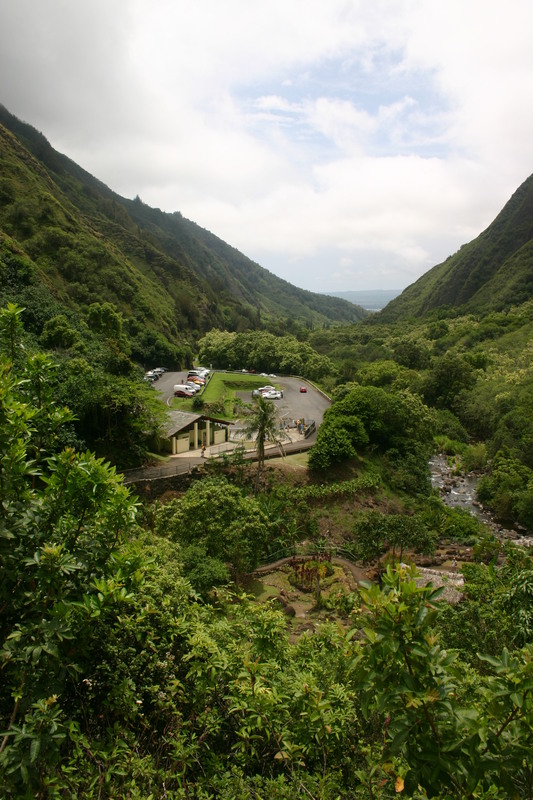 Conveniently accessible from Central Maui, ‘Iao Valley State Park has paved walkways, informational signs, and beautiful sightseeing so that it is easily accessible to all. Maui’s rich history can be uncovered at the many modest museums throughout the island. The Bailey House museum in Wailuku, the Sugar museum in Kahlui (Pu’unene), the Hana Cultural Center in Hana, the Hawaii Nature Center in ‘Iao and the Maui Ocean Center in Ma’alaia are the most popular. Take an exhilarating ride to witness Maui from a bird’s-eye view. The quickest and most exciting way to tour through Maui’s many micro-climates – from the Martian landscape of Haleakala Crater to the verdant East Maui rainforest. Touring by helicopter allows you to see loads in just an hour or two, and to fly into otherwise inaccessible areas. There are four companies to choose from. 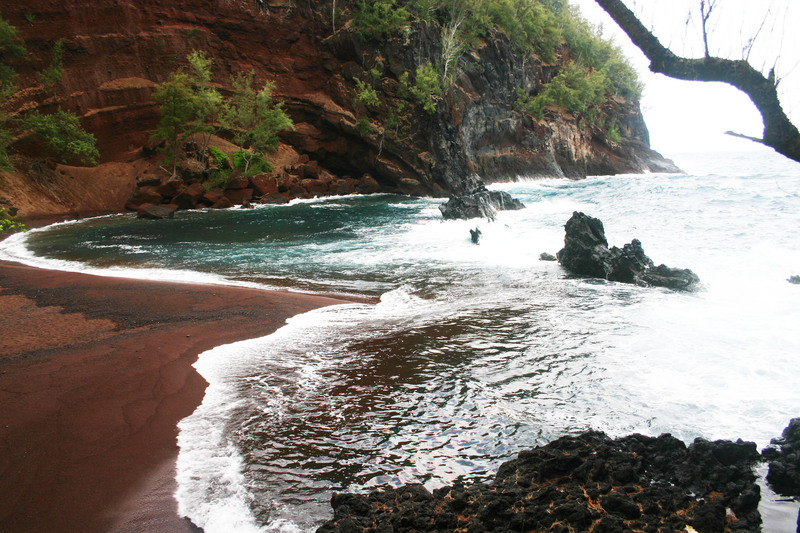 Red Sand Beach in Hana is an adventure: a short, but dramatic hike leads to a beautiful place likely unlike any you’ve ever seen. The beach itself is isolated, somewhat difficult to find and protected from the raging sea. Made of rust-red smoothed lava cinder pebbles and sand, this beach looks out-of-this-world against the deep blue sea and black lava rock sticking out of the ocean. Maui Wine (was Tedeschi Winery) in scenic Uluplakua is Maui’s only winery. The grounds have beautiful views and are well groomed and planted with abundant flowers, shrubs, flowering vines and stately trees. 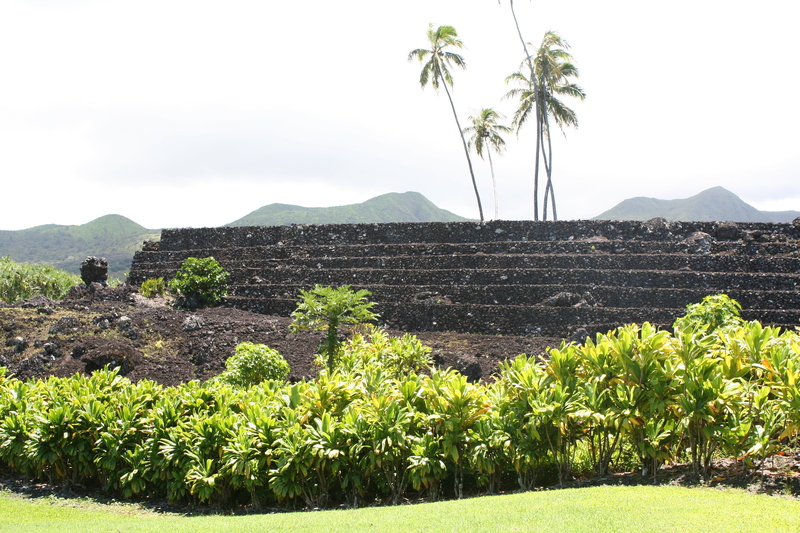 The Kahanu Garden in Hana showcases many native and Polynesian introduced plants alongside the states largest heiau. If you’re interested in tropical plants or Hawaiian culture, this is a must-see on your trip to Hana. Volunteering on vacation allows you to make a difference from your visit. Activities include the removal of invasive species, helping to restore native plants, helping to protect cultural sites and cleaning up beaches. Besides the good deed and feeling, volunteers often get access to protected areas and a small gift. What better place to learn scuba than on a coral reef teeming with life found nowhere else on Earth? 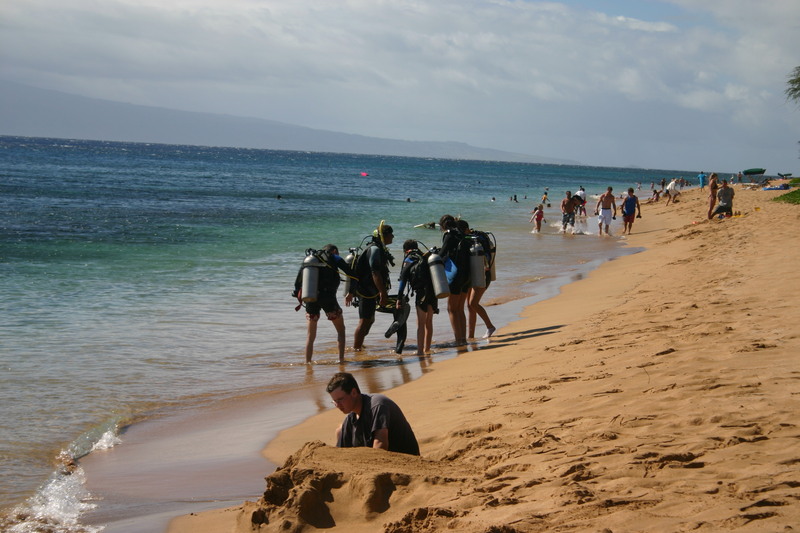 Most resorts and many dive shops offer scuba certification.